SXSW takes Austin by storm every March, and this year is set to be no different. With a wide variety of films, interactive, media, and music, this year is sure to give us a memorable week. Looking ahead at the films, these are my personal ten most anticipated films of the fest. Enjoy and comment along! 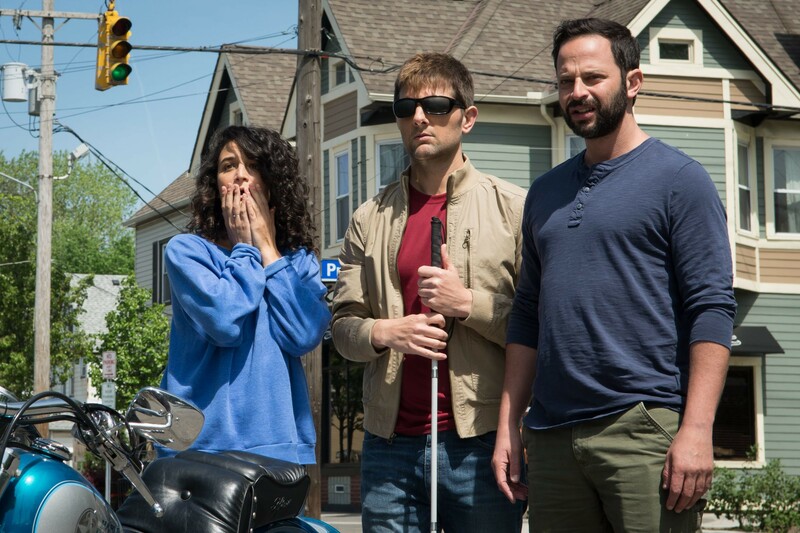 Michael Showalter takes the helm as the director with a strong producing team of Judd Apatow and Barry Mendel. Zoe Kazan is one of those actresses that I wish more people knew. She is talented and picks incredibly exciting roles to tackle. The Big Sick is no different. In the film, she plays Emily, a character who is suddenly stricken with a mystery illness. Based on the real-life relationship between Kumail Nanjiani and Emily V. Gordon, The Big Sick is sure to be a fantastic film. Fresh off his successful singing endeavor with La La Land, Ryan Gosling is back in a very music-centric film, Song to Song. With this film, it was difficult to decide where to begin. The film has a stellar cast with Ryan Gosling, Natalie Portman, Rooney Mara, Michael Fassbender, Cate Blanchett, all actors and actresses at the height of their careers. The film is directed by Terrence Malick and fits perfectly into the scene here at SXSW. If day one in the ticket line is any indication, Baby Driver is sure to one of the top hits of the 2017 festival. As only the 200th person in line, the Xpress passes were gone before I even got the chance to request one. 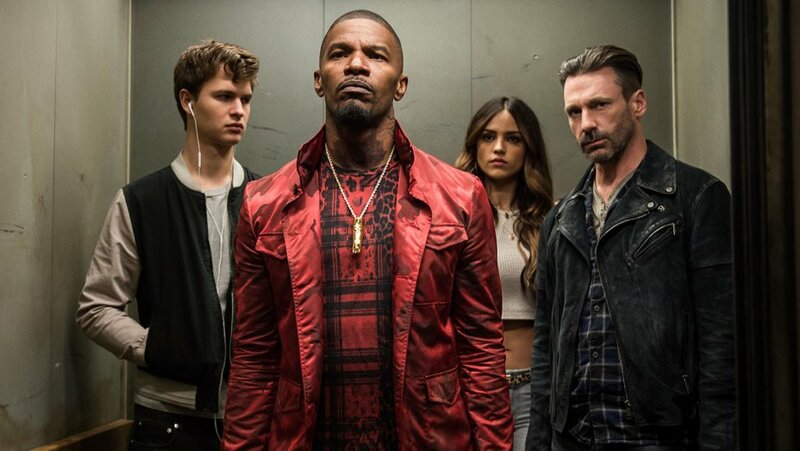 As a film by Edgar Wright, Baby Driver is garnering a ton of buzz. 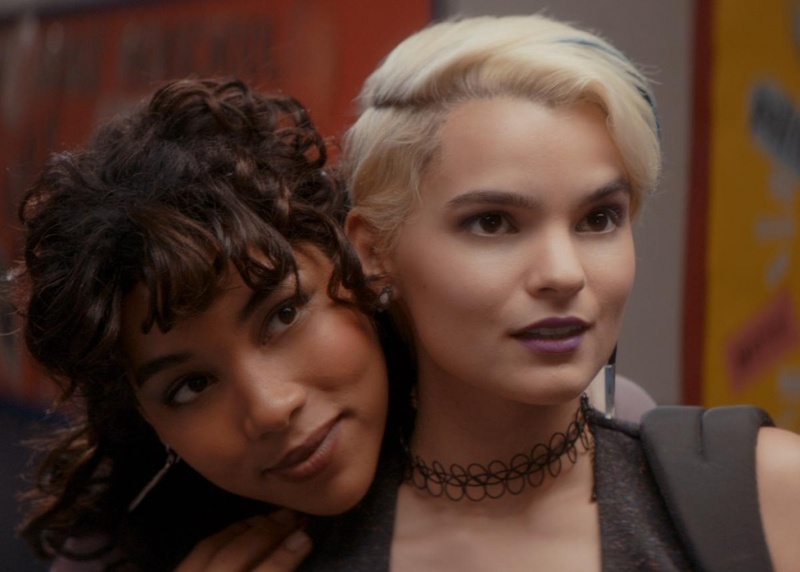 The cast only intensifies that excitement with Ansel Elgort, Kevin Spacey, Lily James, Jon Bernthal, Eiza González, Jon Hamm, Jamie Foxx, I don’t see how this film could ever be bad. 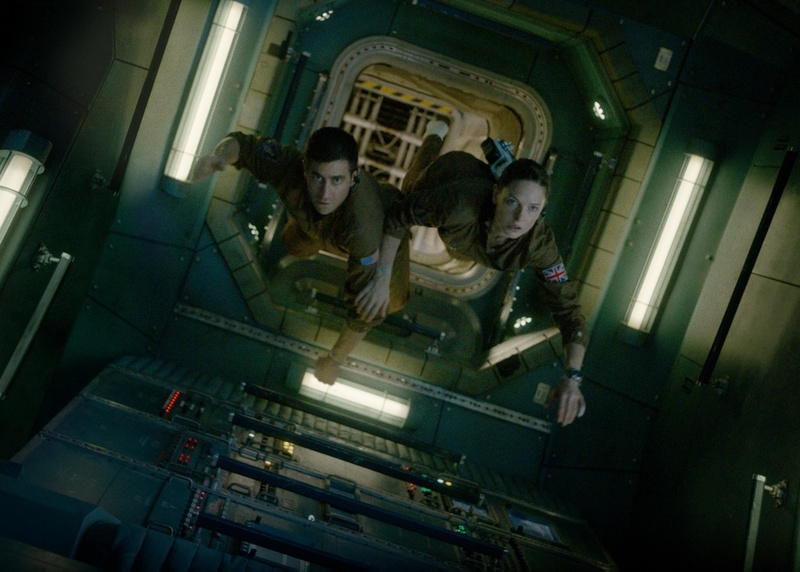 As a huge sci-fi fan, I am unbelievably excited for Life. The film stars Jake Gyllenhaal, Rebecca Ferguson, and Ryan Reynolds. The writers, Rhett Reese and Paul Wernick, are surprising to me because they are known for films that aren’t really in that same genre such as Deadpool, Zombieland, and G.I. Joe: Retaliation. It’s nice to see writers doing different things and venturing out. This film is very pertinent and timely. A story about a young undocumented female immigrant hoping to make a life in New York is just the story that should be told. The film is sure to be tense and engaging. With our social media obsessed society, I love to watch films that comment on that idea. Stories that take the desperation for online admiration and take it to the extreme are very poignant. While the cast isn’t huge, it is worth noting that there are some pretty great actors in it such as Josh Hutcherson, Craig Robinson, Kevin Durand, and Jack Quaid. 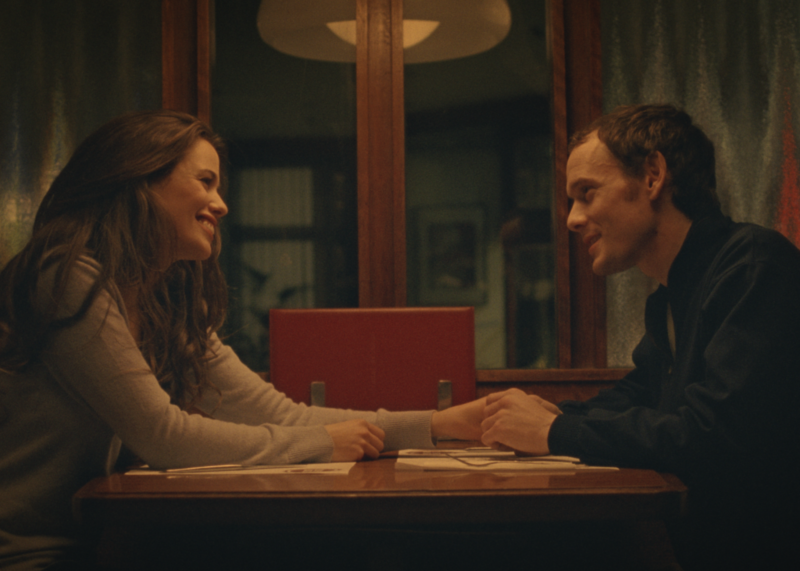 As one of the last films that the recently departed Anton Yelchin was in, Porto makes its way to the top of my list. The story is about two outsiders in a city of Portugal who meet up and have a fantastic night together. It is very reminiscent of Before Sunrise, so I am all for it! 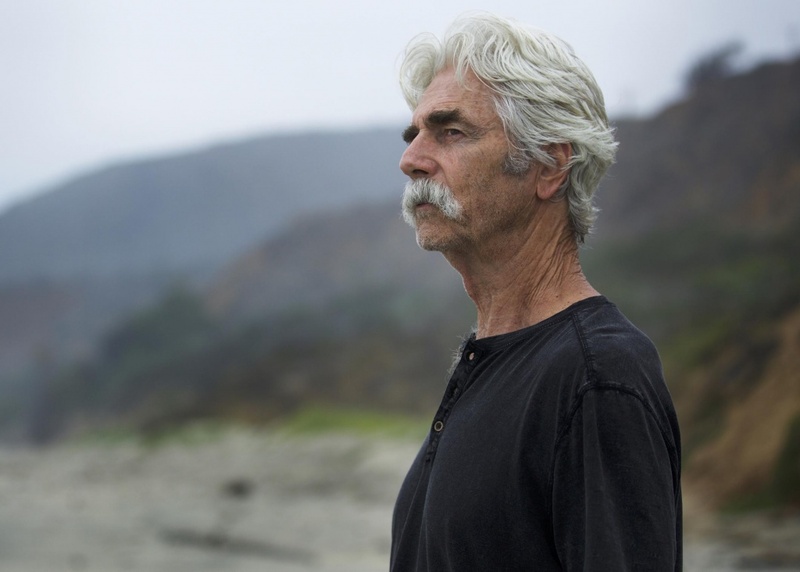 Sam Elliott plays an aging Western icon who faces a surprise cancer diagnosis, throwing his life into a new perspective. It seems like the perfect role for Sam Elliott, and along with him, we get a great supporting cast with Laura Prepon, Krysten Ritter, Nick Offerman, and Katharine Ross.